With school, home, and activities in between, life can sometimes feel chaotic to kids. 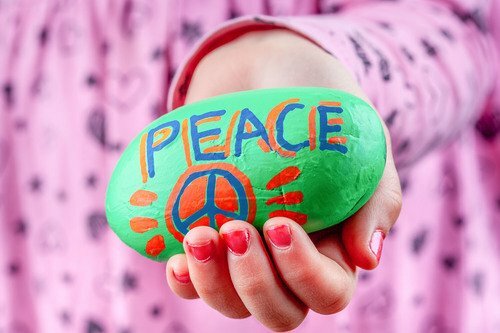 Help your child learn how to stop and relax with handmade peace rocks. 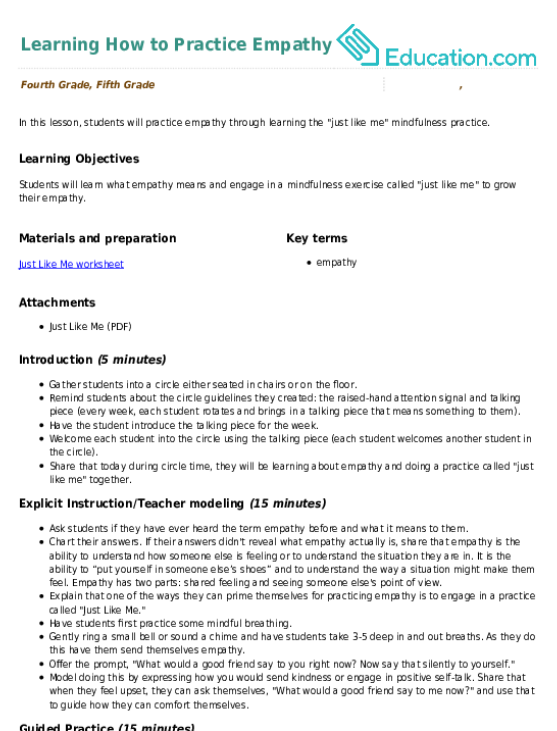 In this activity students first send kindness to themselves and then they send it to others. 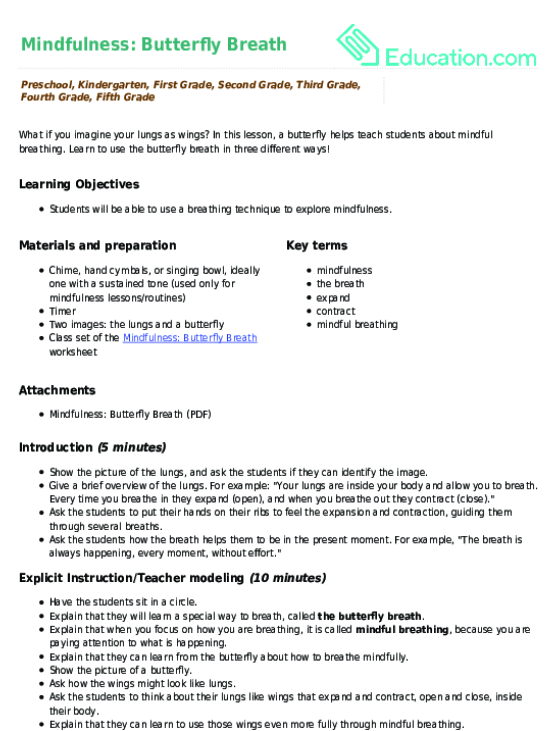 This worksheet helps students reflect on the practise of sending kindness to themselves and others. 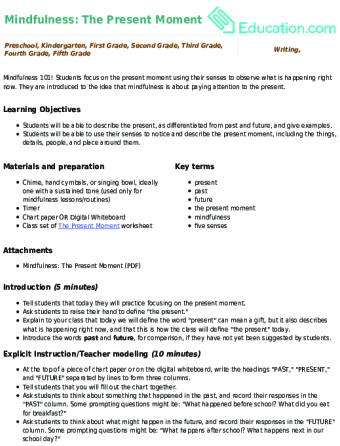 In this activity, students will create a peace treaty as a class and come up with guidelines for how they will manage conflict. Being present is essential for learning, so help your child become more aware of their body and surroundings through an activity called "mindful walking." 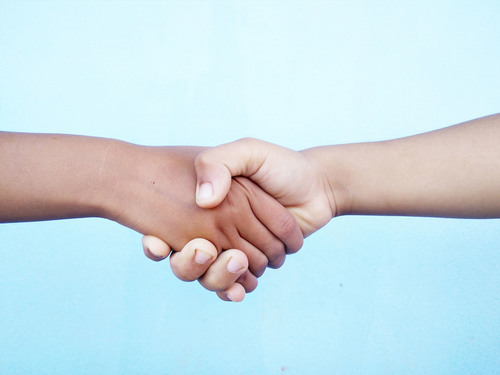 This peace treaty can help maintain peaceful relationships and friendships in the classroom and in the home. Peace rocks are a great way to help students calm down. 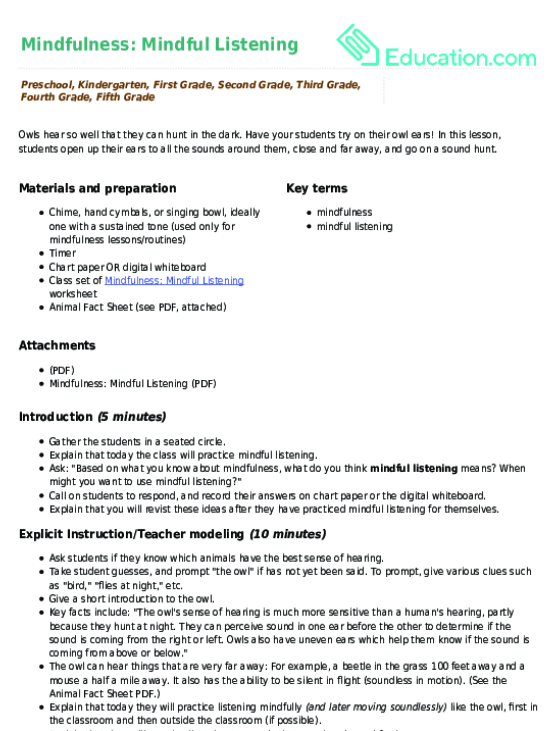 Students are asked questions to help them reflect on the parts of our body we use to listen, empathize, and understand those around us. Use this bubble chart to brainstorm your favorite superhero's real strengths. Mindful walking is a great way to build mind-body connections. 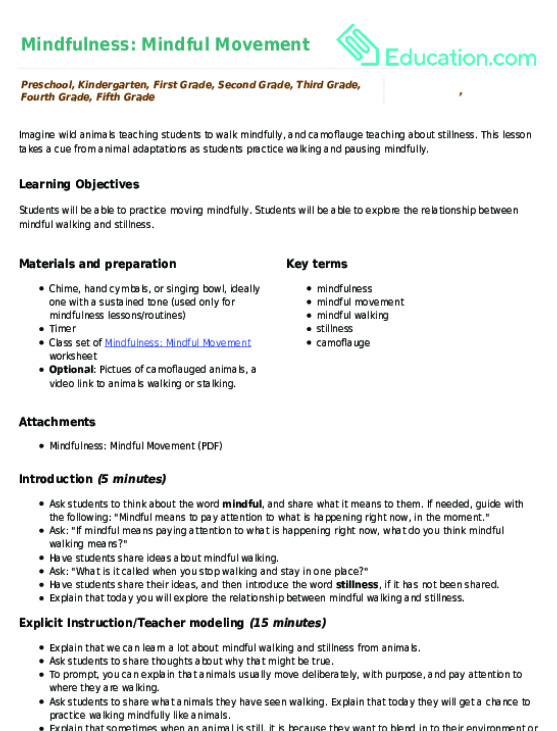 After trying it out, students can use this handout to reflect on their mindful walking experience. Use this chart to categorize your chosen superhero’s real and supernatural strengths.